Local heats are almost over for the Great Debate 2019. 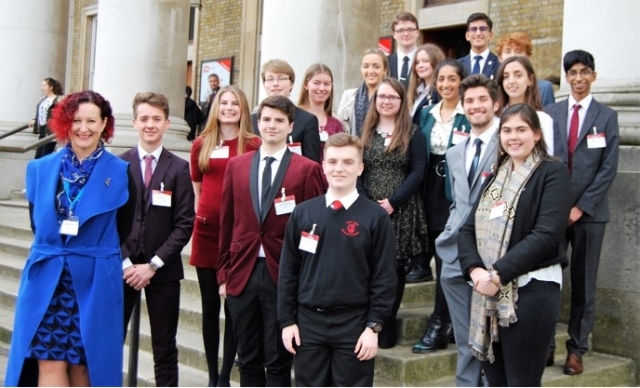 To register your school’s interest in taking part next year, or for any other queries, please email Katie Logan at greatdebate@history.org.uk. With thanks to the Royal Historical Society! Please check back here for regular updates, or email greatdebate@history.org.uk for more information.